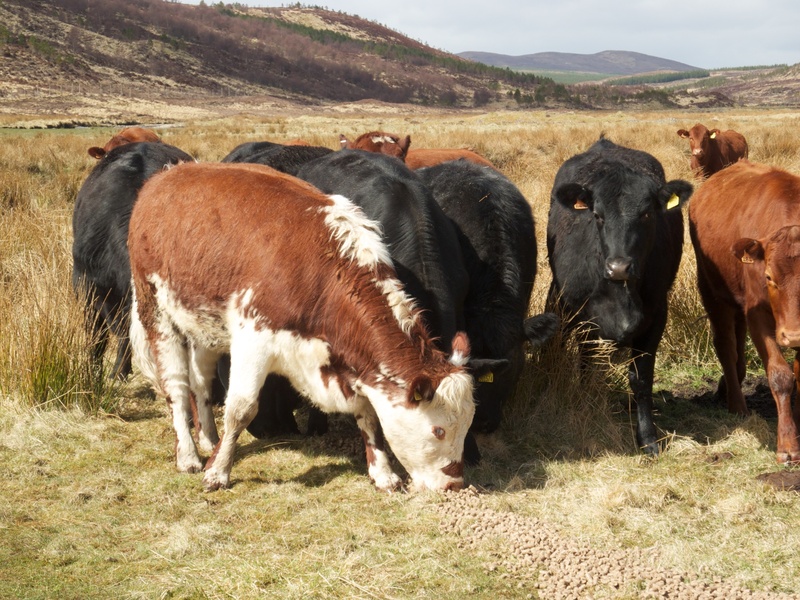 For the past few years we have always bought in a number of store cattle to help graze the strath during the summer, buying about now and selling them again in September. We gave this some thought over the winter and have decided to develop our own closed herd which will be with us throughout the year. The new girls above arrived a few weeks ago and will form the nucleus of the herd. There are 15 in total. They are about 22 months old and each of them is either an Aberdeen Angus/Shorthorn cross or a Shorthorn/AA cross. The bull arrives in a couple of months and we should have our first calves next spring. This is a big development for us, meaning a lot more work through the winter. But we think that in the long term it will make better economic sense and it will certainly be more satisfying to gradually refine our own herd than simply buying in a selection of stotts every spring. 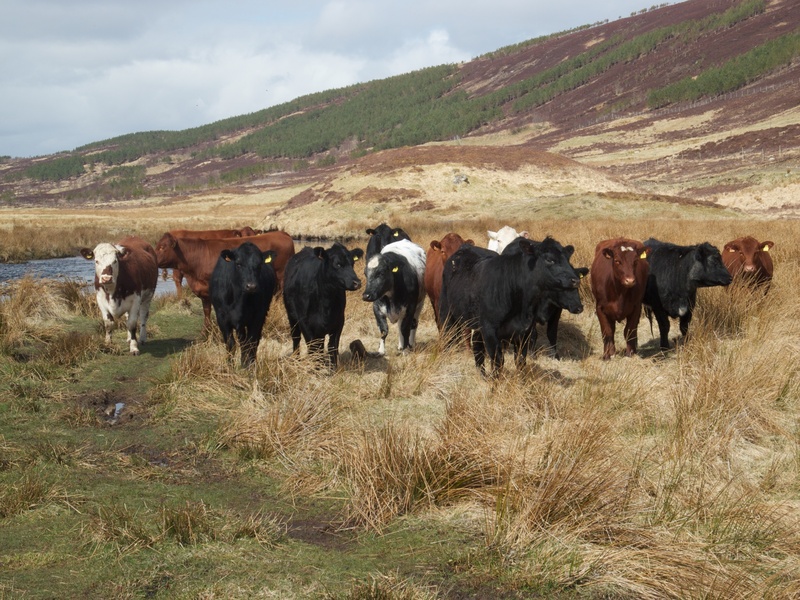 This entry was posted in Uncategorized and tagged Aberdeen Angus, Cattle, closed herd, Croick Estate, farming, photos, Scottish Highlands, shorthorn. Bookmark the permalink.